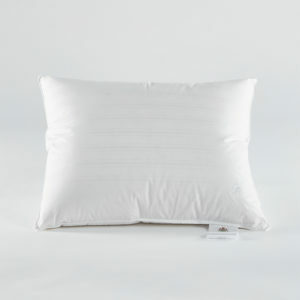 EngmoDun Protective Pillow Cover. 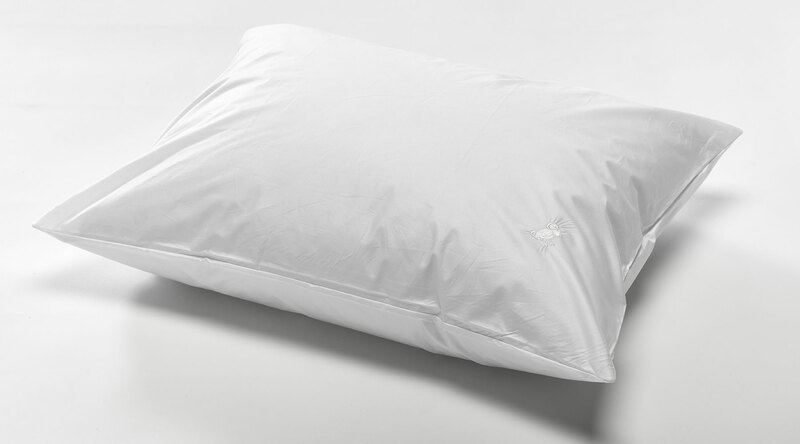 Protect your down pillow a little extra from stains and dirt. 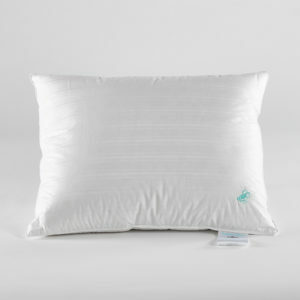 Protect your down pillow a little extra from stains and dirt. 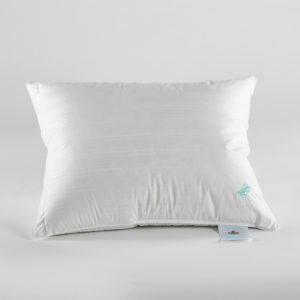 A protective pillow cover is easy to apply and is easily removed and washed. 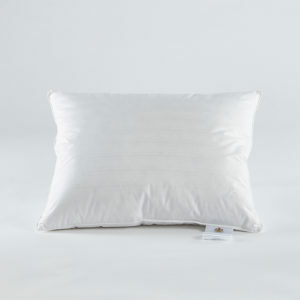 Your pillow stays fresh and comfortable longer than with an ordinary pillowcase.